Ever wanted to take a closer look at some of the legal specifications of your Barrington property? 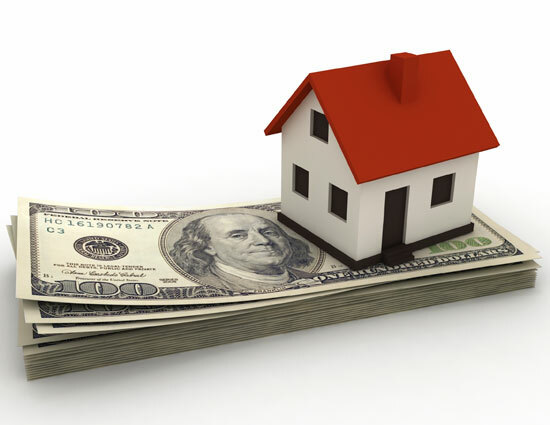 Those records are available online (see link below) offering details such as acreage, building description, purchase price, current assessed value and the all-important property tax bill. Follow this link to check out that information and more. The link can also be found on the Camden County government page. 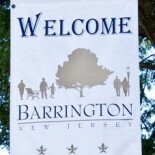 “Barrington” should automatically show up as the “district” you are searching. You can narrow the search by adding your street name to the “location” field before submitting your search. This entry was posted on April 14, 2012 by Barrington Bulletin in Borough Hall, Region, Resources, Schools and tagged assessment, assessments, property, property tax, property taxes, tax.